Nokia Here Maps was up for sale which sparked a bit of interest and confirmed that the company is still alive. They even had the N1 tablet with Android but the recent rumors that the company is coming back into smartphones had been proven to be false. After the Microsoft purchase, the main division of the company went under the direct scrutiny of the Windows Phone owner and they started making more Lumia phones than ever. The idea is to make sure WP doesn’t die even though it hardly has a market against iOS and Android in the world. As with time, things could change because Internet Explorer is coming back to life as Spartan. With Google Chrome and Mozilla Firefox performing bad, it shouldn’t be surprising to see if Spartan browser becomes the most popular one when it launches with Windows 10. 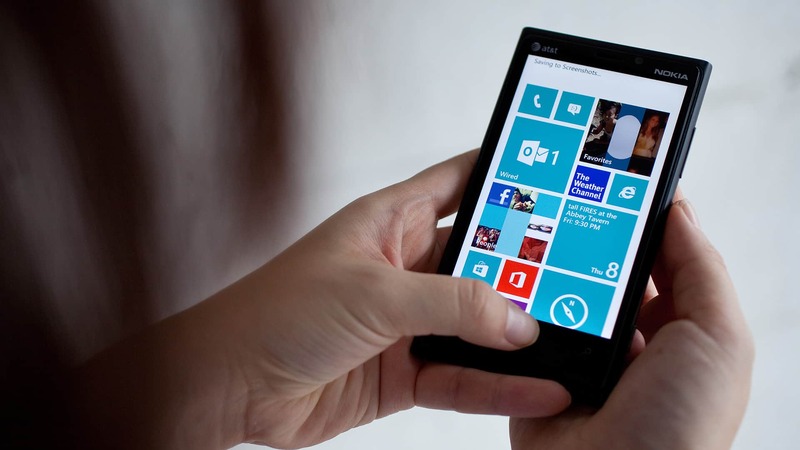 A similar trend is expected for Windows Phones by Microsoft. Above all this, Nokia has separate divisions that continue to operate out of the radar which allowed them to make an Android tablet. Reviews suggest that the company and its developer team has indeed done a good job. So, are they interested in making smartphones again? Microsoft has a deal with Nokia to not use their company name on phones until 2016 and even if they wish to make phones again, they have to wait at least two more years before bringing it out, reported the Verge. So, are you still interested in owning a Nokia device? The consumer market has to decide on the brand so as to make it successful. Will they?